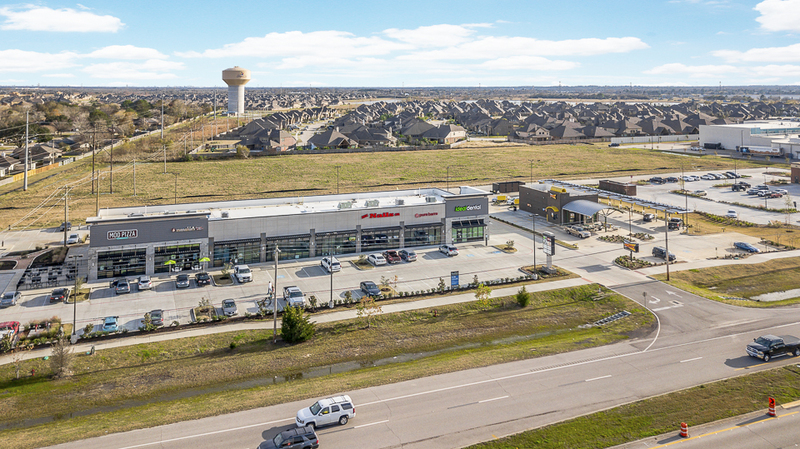 GENERAL DESCRIPTION: Commercial development anchored by HEB located at the NEC of Hwy 96 and South Shore Blvd. in League City, TX. 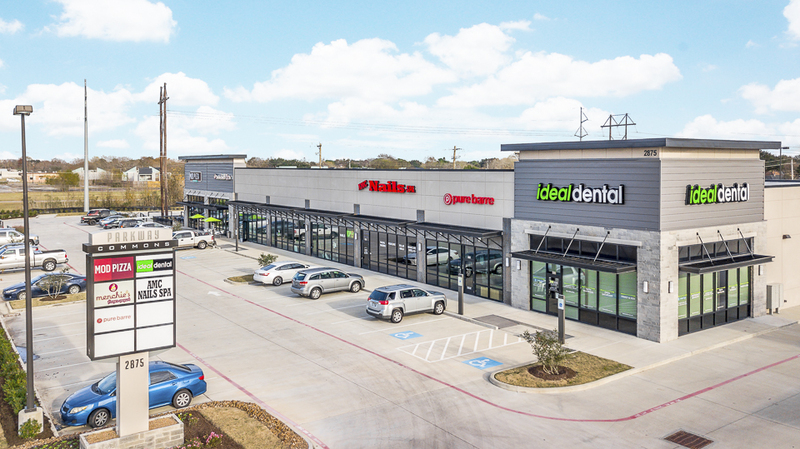 Scope included the construction of a single outparcel retail strip totaling 16,600 SF. Related site work included 2.51 Acres. 5/1000 parking ratio. Tilt-wall construction.